The MCP1501 is a high-precision buffered voltage reference with an initial accuracy of 0.10% and is available in 8 voltage options. 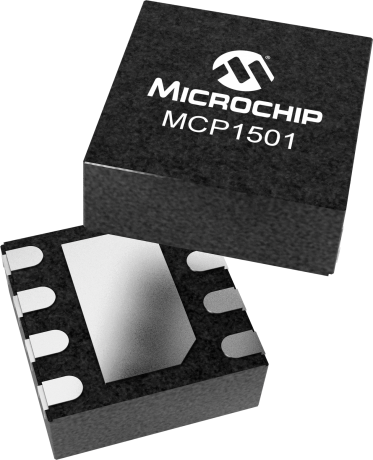 The MCP1501 is a low-drift bandgap-based reference and uses chopper-based amplifiers which significantly reduces the drift and provides high current output. The MCP1501 is available in a very small 2x2 WDFN package, as well as the SOT-23 and SOIC packages.